You’ll be cheerfully greeted when you enter our center. 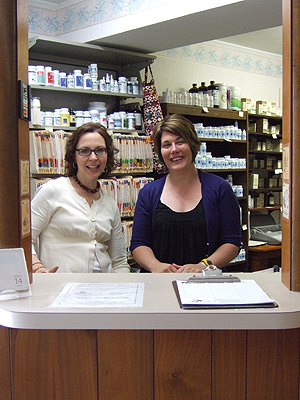 The goal of our helpful staff is to make each visit to ABA a pleasant one. 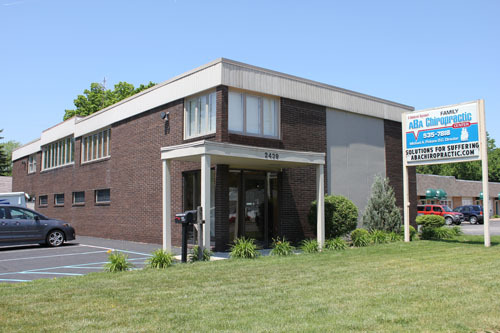 We are located on the west side of Toledo at 2439 N. Reynolds Rd., between Bancroft and Central Ave., on the lower level. Our own convenient parking area runs along the south side of the building. 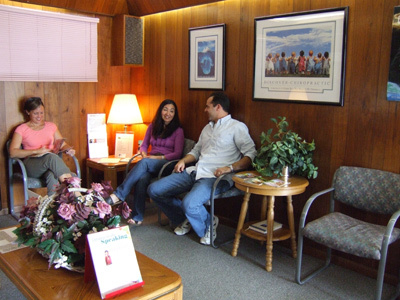 Our waiting room is large and comfortable, with plenty of reading materials and educational resources. 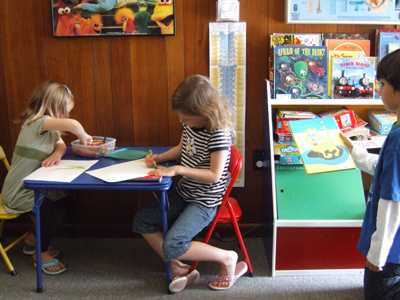 We love seeing kids and have a great area for them to play in the waiting room, whether they are there for an appointment or just accompanying you to yours. The initial evaluation includes an extensive review of you main complaints and other health history, along with whatever examination procedures we feel are necessary to determine the true cause or causes of your health problems. 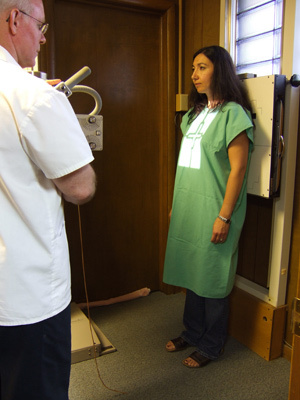 We have on-site x-ray, so we can usually start treating spine or extremity problems on the first visit. 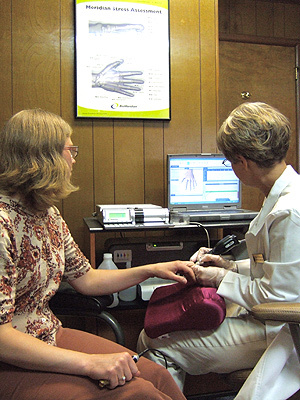 The results of your tests are explained to you in detail prior to any treatment being given. 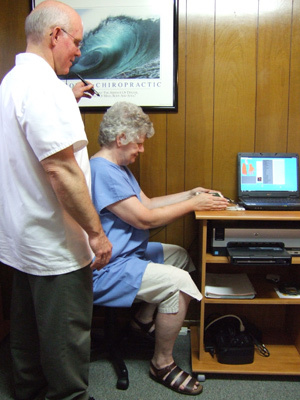 Precise gentle spinal adjustments are appropriate for alleviating pain and restoring proper function in patients of all ages. 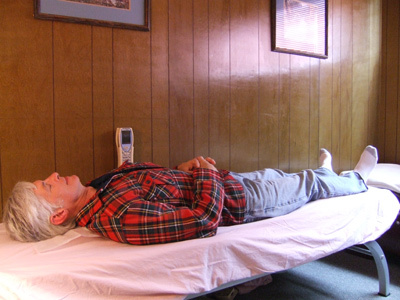 In-depth assessment of body chemistry and dysfunction in organs and systems is an essential part of the holistic approach we offer. 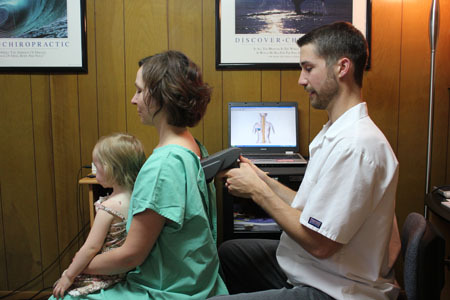 Pictured here is a meridian stress assessment with the Biomeridian MSA Pro. 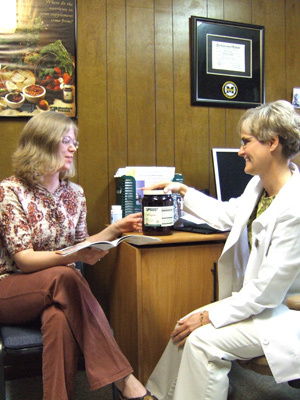 After compiling and evaluating the results of the various tests, complete dietary and supplement recommendations are made to begin restoring health. To round out our holistic approach, we also offer highly effective allergy elimination treatments with NAET and the revolutionary BAX 3000 cold laser system. Call our Toledo chiropractic office or send me an email and let’s set a time to discuss your options. Let’s make you better.